For decades now, Sports Illustrated for Kids has brought you trading cards that were some of the most collectible cards you could find - highlighted by Tiger Woods' rookie card that went for THOUSANDS of dollars at its peak. 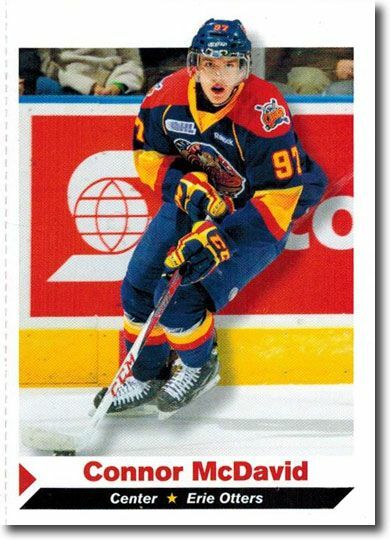 You are bidding on a 013 Sports Illustrated SI for Kids #282 CONNOR McDAVID Hockey Rookies. Please see scan for exactly what you're buying. These are perfect for the collector and investor alike. 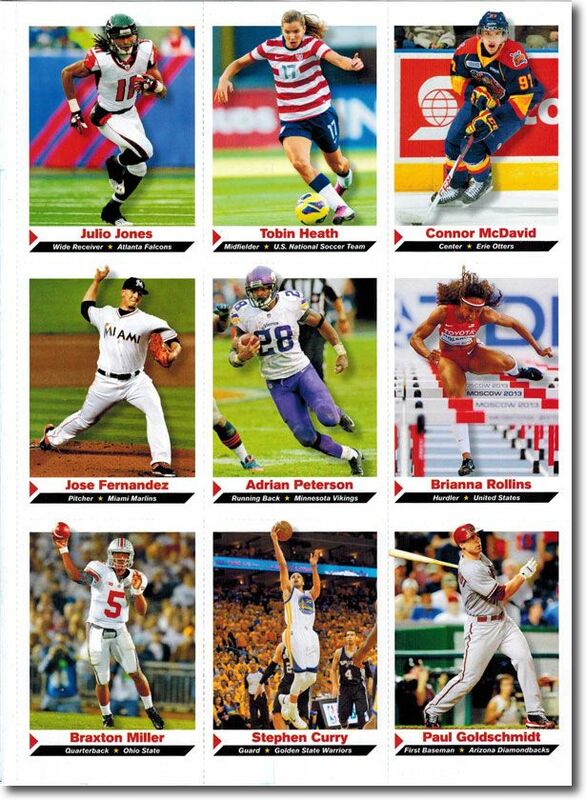 Although we show the individual card, we will ship you the complete UNCUT SHEETS - BONUS for YOU! Get them NOW while you still can. Buy one lot, or buy multiple - we have quantity available!! Please email with any questions before bidding. Good luck, and thanks for looking!